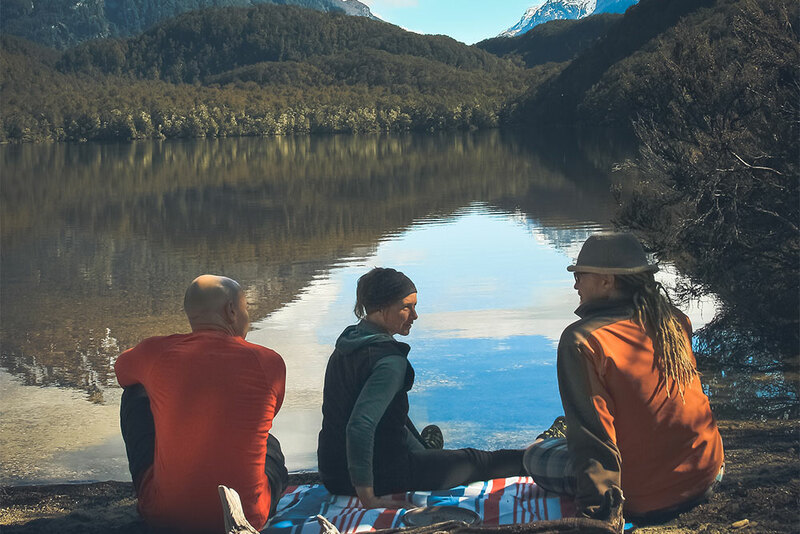 Join us on a kayak adventure across one of New Zealand's most scenic mountain lakes within the Southern Alps. 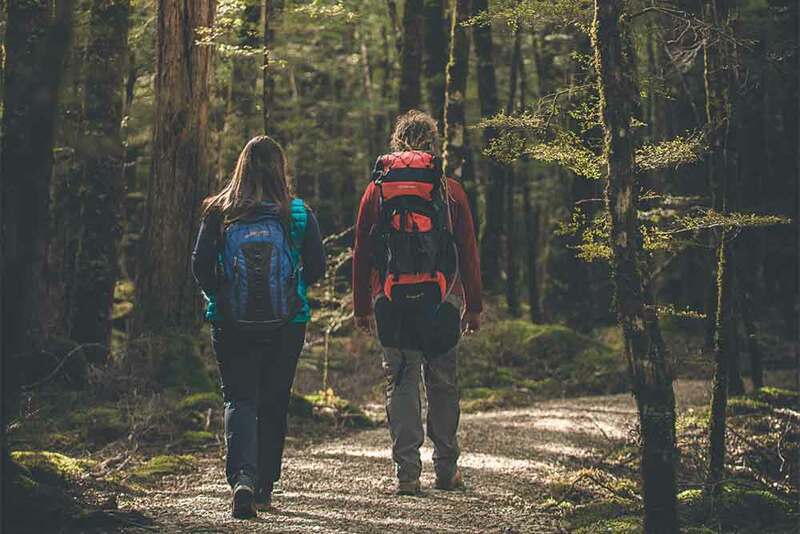 These great kayaking and walking tours leave from the head of Lake Wakatipu near Glenorchy, only 30 - 45 minutes from Queenstown, depending on the tour's departure point. 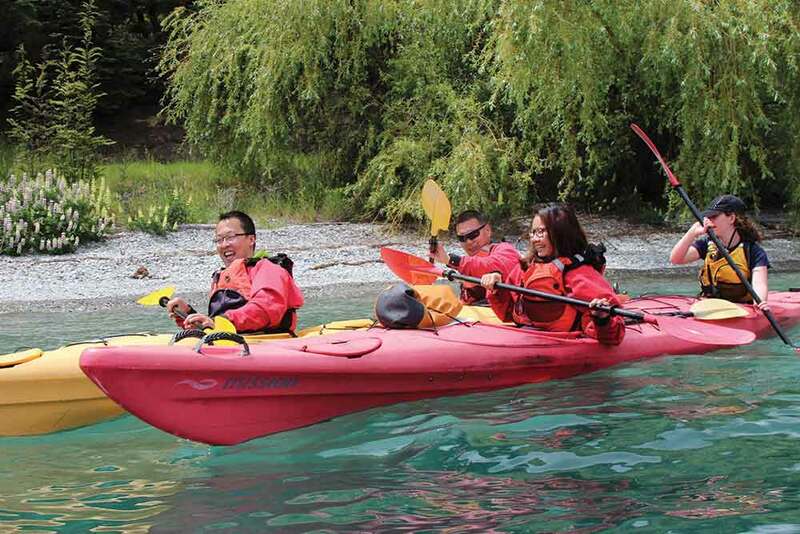 This tour is excellent for those who are new to kayaking and want to explore a sheltered bay on Lake Wataktipu. 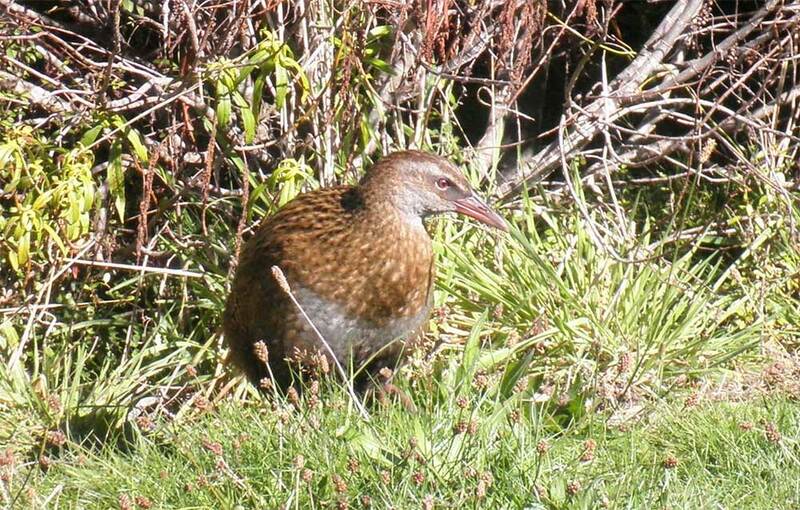 The islands near Glenorchy have become a successful conservation reserve. 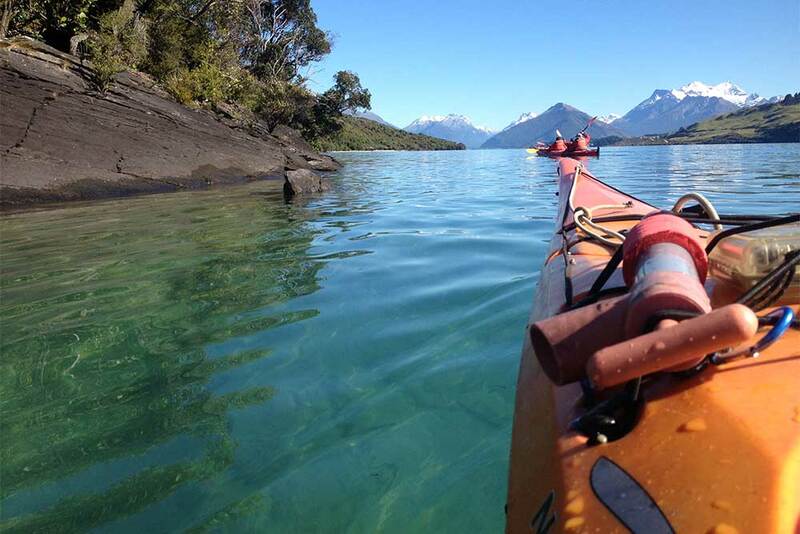 * All photos belong to Rippled Earth Kayaking.